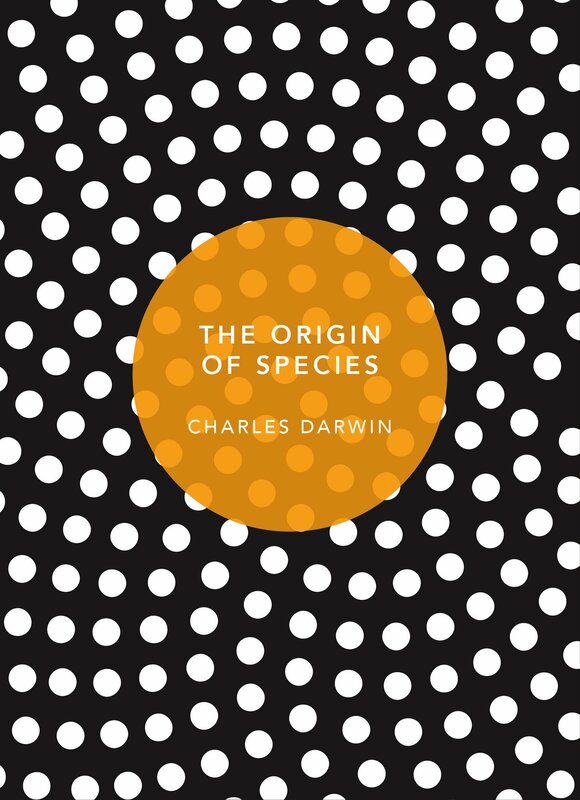 When the eminent naturalist Charles Darwin returned from South America on board the HMS Beagle in 1836, he brought with him the notes and evidence that would form the basis of a world-changing theory: the evolution of species by a process of natural selection. This theory, published as On the Origin of Species in 1859, is the basis of modern biology and the concept of biodiversity. Its publication sparked a fierce scientific, religious and philosophical debate which continues to this day.